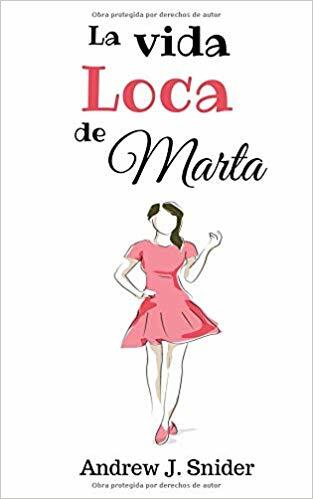 Available on Amazon Kindle and in paperback La vida loca de Marta is novel written entirely in Spanish for beginner and intermediate students in Spanish. It uses high frequency vocabulary to tell the story of Marta, a single mom who tries to do it all. Will she be able to keep it all together when she meets and falls for Sebastián?